Cleanse your body, mind and soul on this unique tour to a Mayan steam lodge  or temazcal. Learn about the spiritual beliefs of the ancient Mayans and enjoy the most amazing experience on your vacation. A knowledgeable guide or temazcalero - takes you on a tour following Mayan traditions that have been preserved through the centuries. The whole experience takes place at a nature reserve, in the middle of the jungle and completely free from sales people, photographers or other annoyances of modern life. 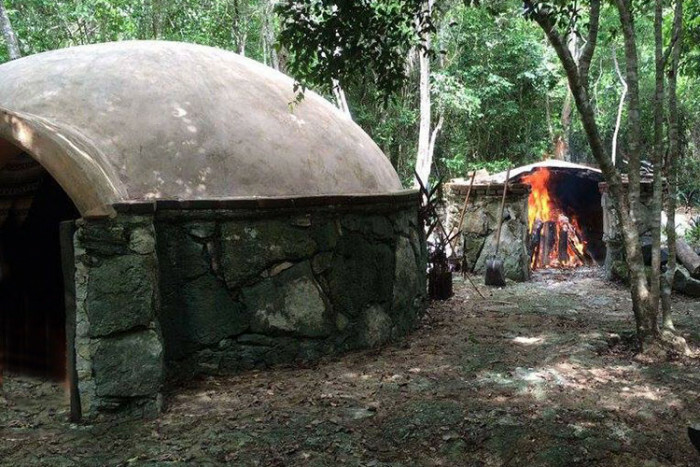 The word temazcal comes from the ancient Aztec dialect Nahuatl and means house of steam: temaz - steam, calli - house. It differs in many ways from Scandinavian, Turkish or Indian sweat baths and saunas, and has been widely used by the Aztecs and Mayas that populate Mesoamerica for many hundreds of years. 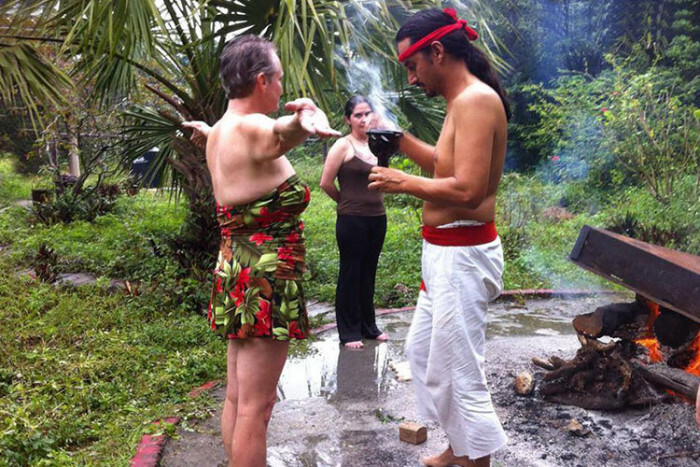 The ceremony is a relaxing and cleansing therapy for the nervous system and reactivates skin cells. The steam bath is said to help eliminate fat and stimulate blood vessels, as well as benefit the digestive and respiratory systems. You will be led through the various phases of this mystic process. First the recognition of North, East, South and West and their significance to the Mayans with the 'Smudging Ceremony'. 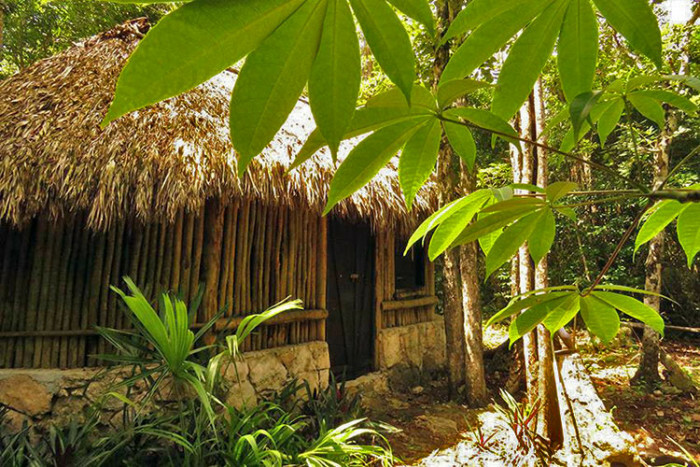 Then into the Mayan steam lodge for the four phases of cleansing and the five points of visualization. After about an hour you will emerge reborn and rejuvenated. Once dry again, you can relax in the jungle while enjoying fresh fruits and juices, grown and harvested locally. As a departing gift each guest is given a glyph necklace, indicating the participant's birthday according to the ancient Mayan calendar. You're sure to sleep like a baby that night and hopefully will feel like a new person! Approx. 4-4½ hours in total. Tours start at 10am or 2pm Cozumel time. Mon-Sat. Bathing suit and flip-flops or other beach footwear to wear inside the steam lodge, towel, camera and big smile! Round trip transportation, full explanation of the temazcal practice according to the Mayan vision, Four Elements and Smudging Ceremony, temazcal steam bath, facilities, purified drinking water, fruit and juice (after the bath) and printed Mayan glyph with energetic signature (participant's birthdate decoded with the Mayan calendar). For cruise passengers arriving to the Puerta Maya or International SSA piers the meeting point is opposite the terminals, about a 3-5 minute walk (most Carnival , RCCL and some others). For cruise passengers arriving to the Punta Langosta pier the meeting point is a 5 minute taxi ride away, costing about $8-10 (most NCL , Disney and some others). 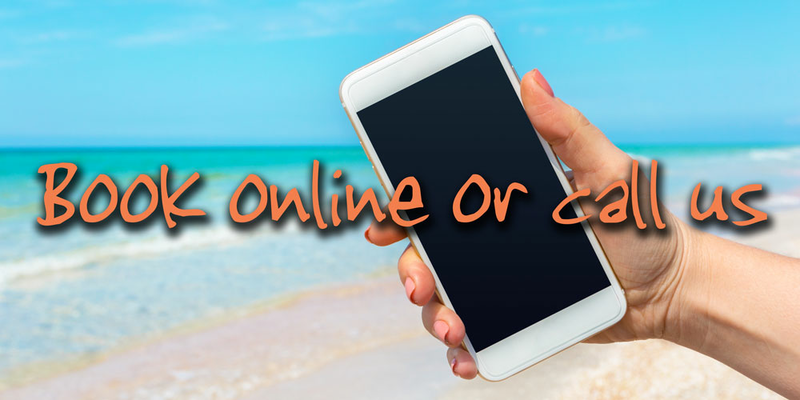 Guests staying at hotels or vacation rentals will be picked up from their accommodation. Guests with heart problems, pregnancy or intoxication will not be able to go on the tour. It is dark inside the steam lodge and guests are free to leave or enter at any time. Avoid the use of make-up, sun screen or products that block the sweating. Avoid alcohol, heavy meals and scuba diving immediately before the tour. The steam lodge is located at a jungle reserve, so the drive to get there is sometimes a little bumpy, the bathroom facilities are clean but simple and there is no electricity on site. This is not a typical commercial tour, please come with an open mind and a desire to learn about another culture's beliefs.